Most folks don’t exactly go the extra mile when it comes to designing their roof. 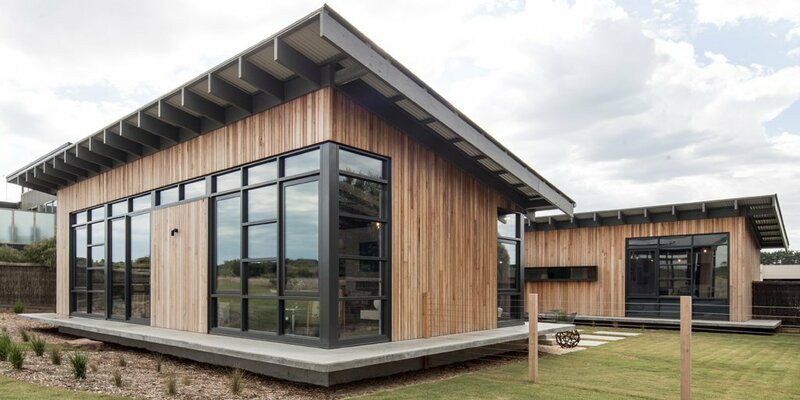 Sure, it is a means of keeping your humble abode effectively insulated and dry, but that doesn’t mean it can’t integrate a touch of architectural brilliance. 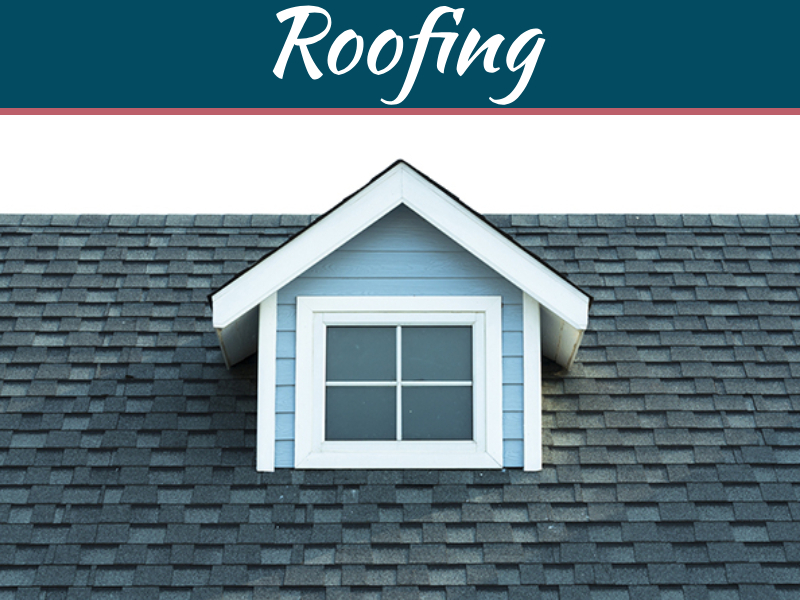 In light of this, here are some unequivocally fun roofing ideas that you may want to consider. The curved model pays homage to mostly agricultural structures. 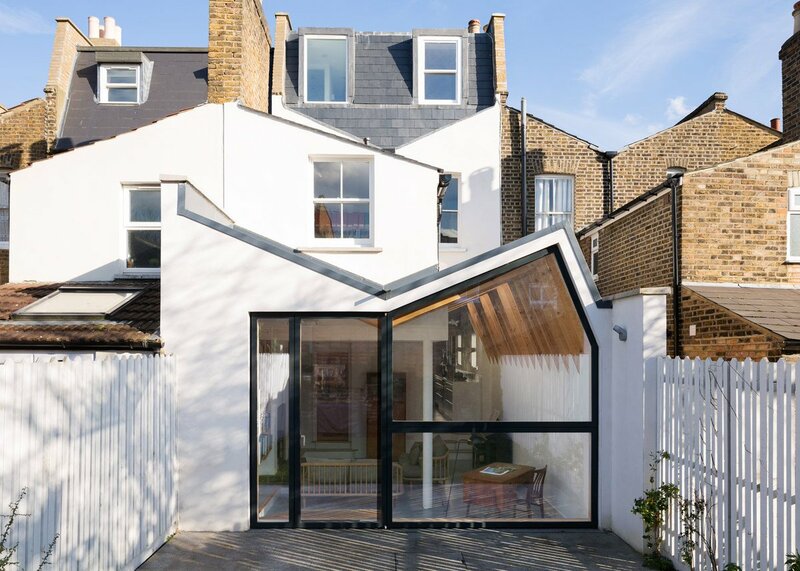 This is a purely modernist touch to roof design and texture and many contemporary homeowners, as well as millennials, have entirely done away with adding stilts. Instead, they are more inclined to install an extension below their homes. This is an arched roof which is also known as the ‘ship’s bottom’ and ‘Gothic arch’. An inversion of the traditional roof primarily characterizes this beautiful roof design. 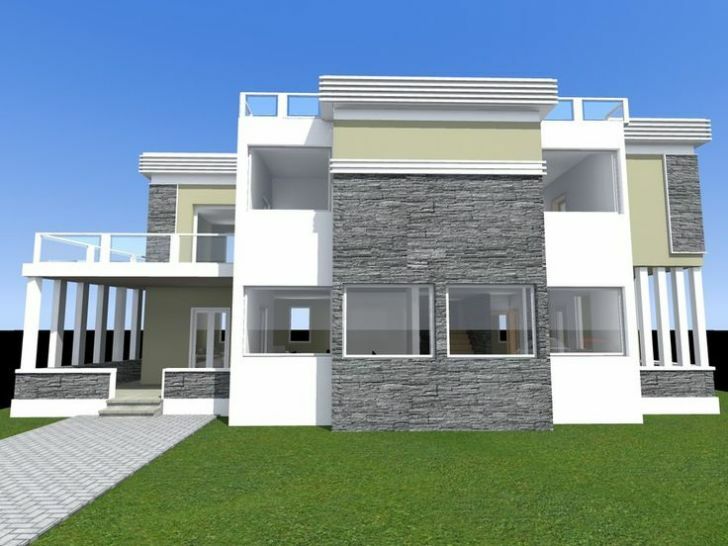 The design consists of two sloped roof surfaces, both from opposite edges. The edges are made to invert or slope down towards the center slightly. The roof design is called the ‘butterfly roof’ because it resembles the wings of a butterfly. While the flat design is nothing new, it is a highly affordable choice for folks on a limited budget. However, modern homeowners can add their flair of creativity by decorating the space and treating it like a terrace. 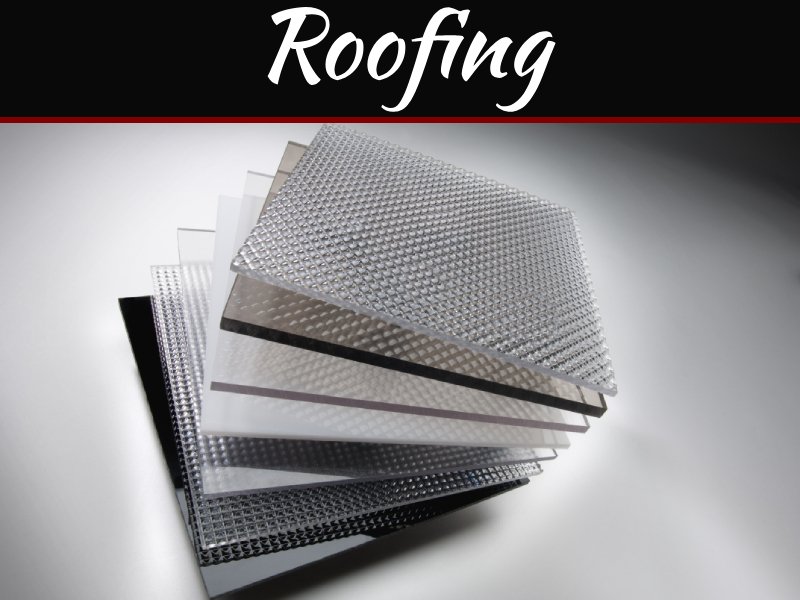 When it comes to flat roofs, it’s good to find a company that advertises that type of roofing like DelamereRoofing.co.uk as an example. You don’t have to spend a lot of money on the best designs. 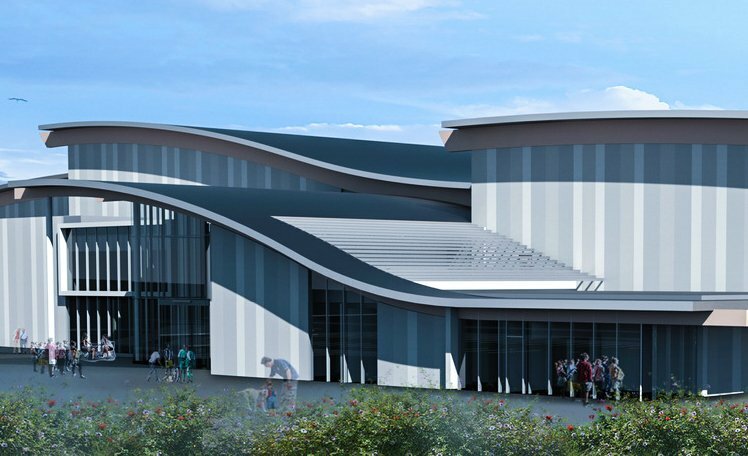 All you have to do is get a roofline installed, and you have yourself a futuristic design. Shed roofs are perfect for homeowners who are more inclined towards having ample ambient and natural light seep into the house. A gable roof delivers an ideal opportunity for more floor space. Moreover, a gable roof can also allow more daylight to fill your house and can increase the total usable area. 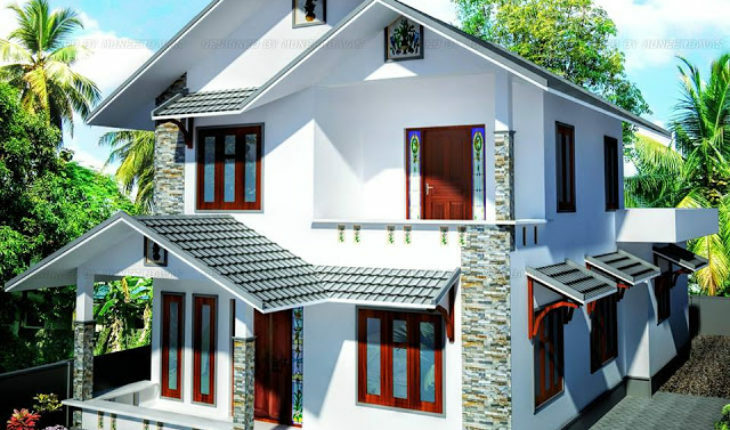 A hip roof, which is also known as a ‘hipped roof’ is an exciting shape where both ends of the slopes of the roof merge with the walls of your house. 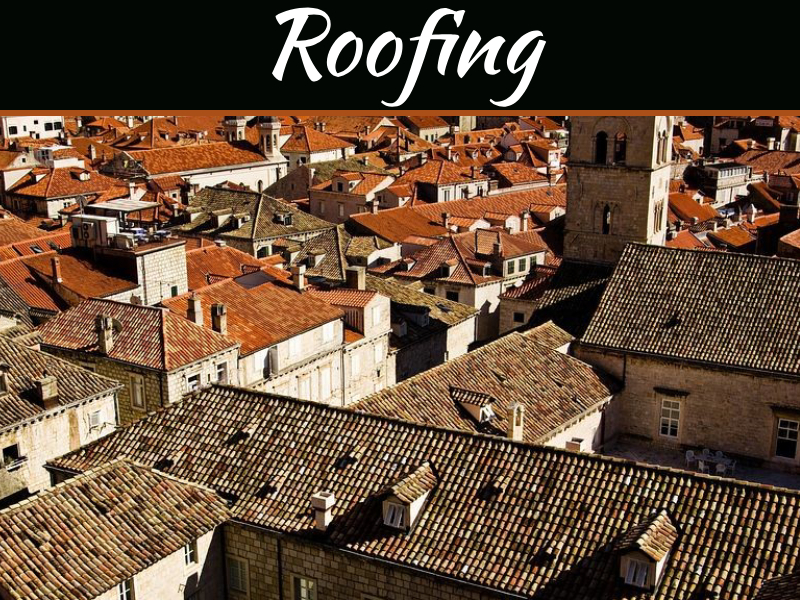 Hip roofs were a go-to roofing design in Italy. However, now they are even more popular in the US. This model offers a sturdy shelter against hurricane winds because the roof does not have a flat surface. It is precisely how it sounds like – a dome. 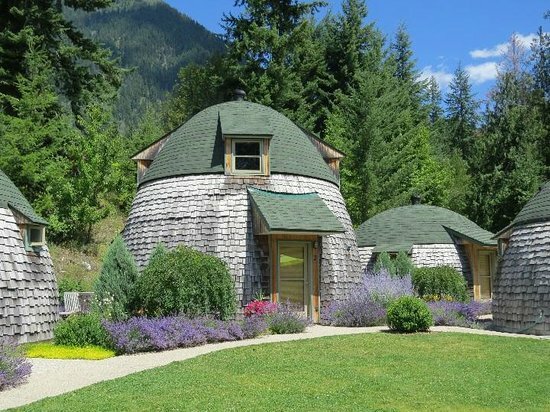 Dome roofs are for homeowners who are looking to infuse a high degree of modernist creativity and design. Aside from the incredibly different aesthetics of dome roofs, they are quite durable. 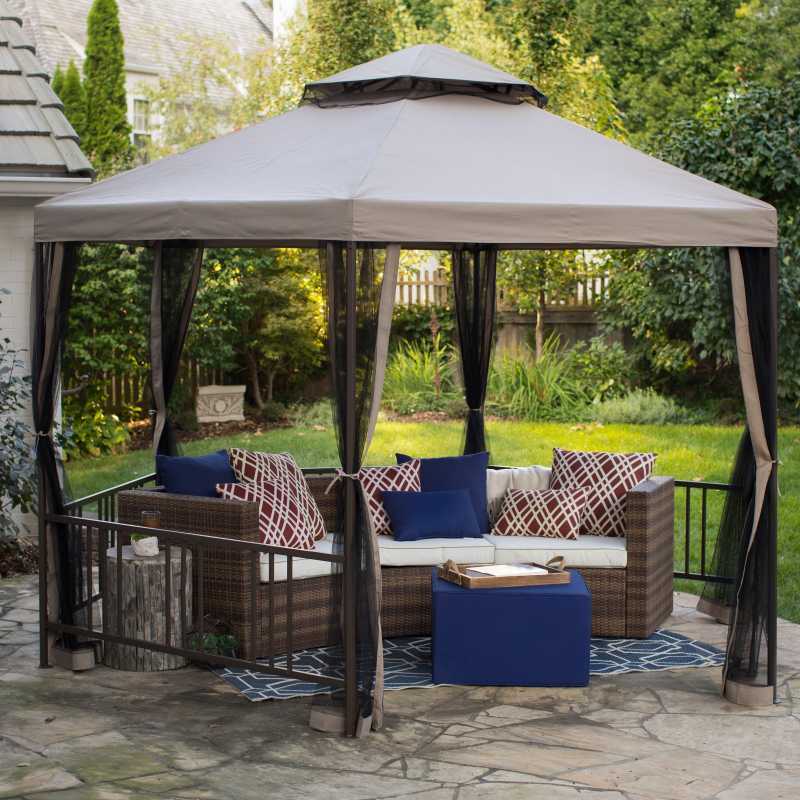 Although the hexagon gazebo design is incorporated in outdoor gazebos, you can rest assured your house would be the center of attention for a long time if you opt for this design. The hexagon gazebo is exactly what it sounds like – it has six triangular sides, which immediately boost the aesthetical appeal of your humble abode. If you haven’t heard of this type of design, that’s all right, because it is a very new take on roofing styles and is particularly being installed by homeowners to enhance the overall safety of the house. 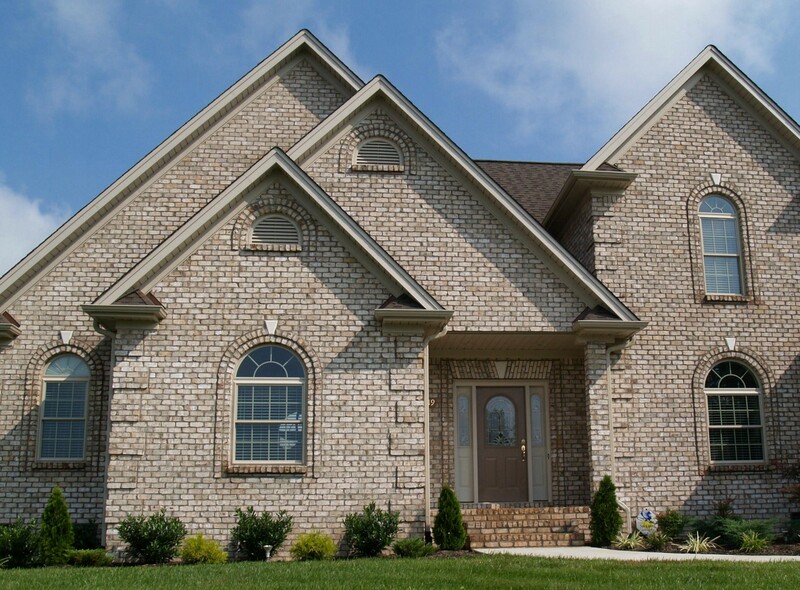 The parapet roof is flat, but the walls of your home are designed to go beyond the roof. 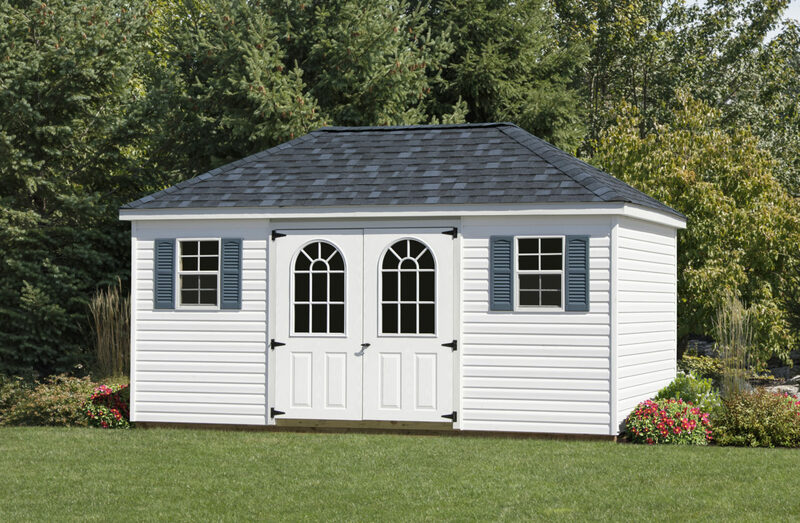 Also known as the ‘skillion’ or ‘shed’ – it is similar to the roofs that are on installed sheds, slightly sloped and extended. However, nowadays homeowners are taking this concept and adding it to their roofs because it is affordable and functional. Because the lean-to roof has a single slope extension, water drainage becomes easy. Great information with clear design pics. Thank you Preeti. Keep me updated more about roofing.